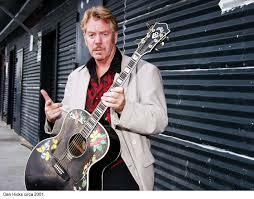 KJIV’s HQ has put together a special Dan Hicks retrospective/tribute show as only The Fine 89 can do! Jeff Cotton’s tribute to his dear friend includes material from Dan’s performances from the Reno/Tahoe region dating back to the ’70’s from many special sources. It is worthy of Dan’s unique & most special talents. As part of this tribute, we rebroadcasted Tom Ward’s 2013 Flipside episode with Dan which features some ‘pithy’ interview segments and more. 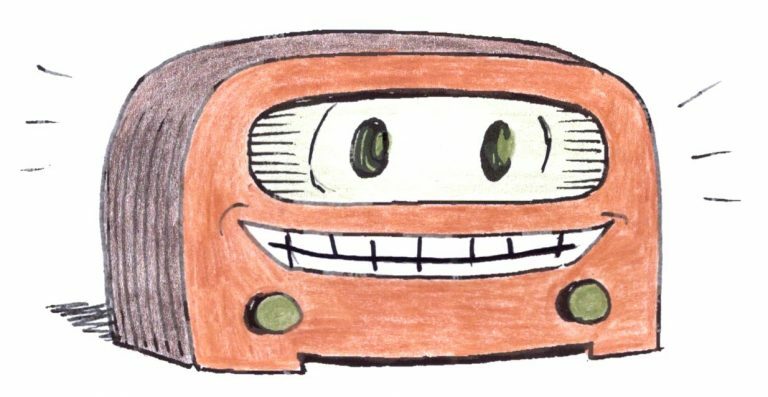 To whet your appetite here’s a link with some classic video pieces that you might enjoy: Dan Hicks! And World Cafe just today released a Remembering Dan Hicks. Click on this link.